HILO, Hawaii — A museum dedicated to tsunamis, those giant and deadly sea waves often generated by colossal earthquakes, has the potential to be a tourist trap that’s more sensational than sensitive. Sort of a Ripley’s Believe It or Not, marine-horror division. But the Pacific Tsunami Museum, situated near Hilo’s waterfront where more than one ferocious wave has come ashore, aims to educate, not titillate — to help reduce the death and suffering caused by the frightening phenomenon. 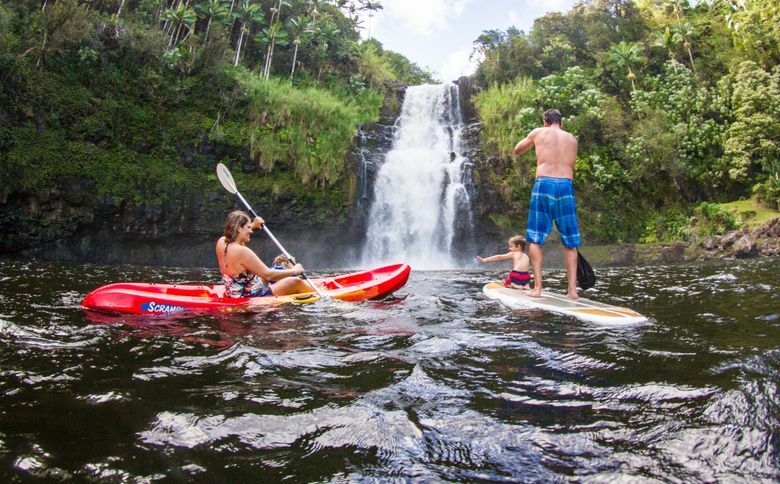 Find rainbows as you tour waterfalls of Hawaii's lush Hilo coast. The museum’s mission statement casts it plainly: Tsunamis have killed more people in the state of Hawaii than all other natural disasters combined, and Hilo has seen the worst of that. The funnel-like underwater shape of Hilo’s bayfront amplifies incoming waves, such as the 35-foot-high tsunami that killed 61 people in 1960 after a severe earthquake hit Chile. Many of the museum’s board members are either tsunami survivors or come from families that were directly affected by past tsunamis. Yet while thrills aren’t the aim, there’s nothing yawn-inducing in this well-organized little museum, whether you’re “wow”-ing over the old parking meter that was bent 90 degrees by a wave’s force or listening to filmed interviews with survivors who watched friends and loved ones disappear into the sea. “My dad says that if we are going to die, we have to hold each other’s hands so they can find everybody together,” tsunami survivor Bertram Kinoshita remembered. The museum tells stories from Hilo’s big tsunamis of 1946 and 1960, as well as documenting modern tsunamis from the Indian Ocean to Japan. Touch-screen videos augment an excellent exhibit on Hilo’s history, and a 23-minute video in the museum’s theater includes dramatic tsunami news footage. You’ll come away with a new awareness: If you’re at the coast and tsunami sirens blare, run — don’t walk — to higher ground. 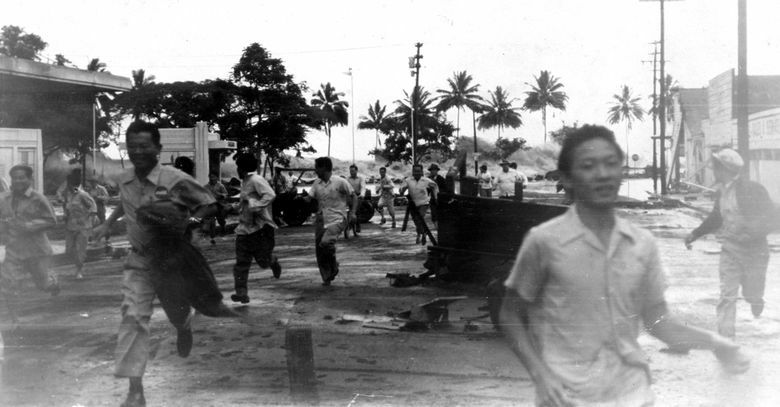 IF YOU GO: Pacific Tsunami Museum, 130 Kamehameha Ave., Hilo; 10 a.m.-4 p.m. Tuesday-Saturday, $4-$8; tsunami.org.